A session on the slopes is a workout. A thrilling workout, but still, when it’s time to call it a day, you’ve earned your share of pampering. For those leaning luxe for their first ski trip of the season, think about leaning west. 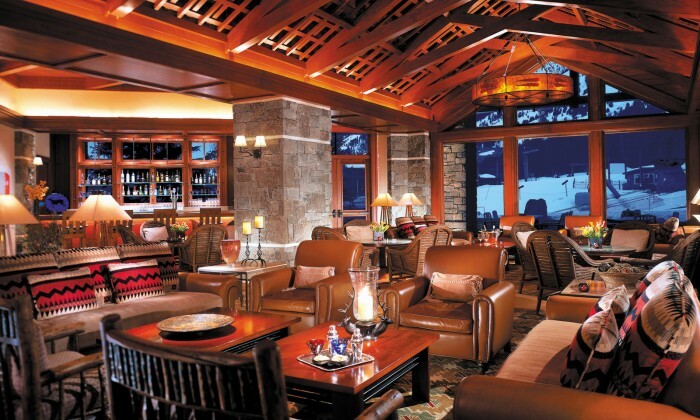 The Four Seasons in Jackson Hole, WY turns a ski trip into an outright indulgence. Its prime slope-side location, one mile from the entrance to Grand Teton National Park, lends the feeling of vacationing in a postcard. Plus, Jackson, which boasts high-end boutiques, bars and eateries, is often hailed as the most upscale of all Wyoming towns. 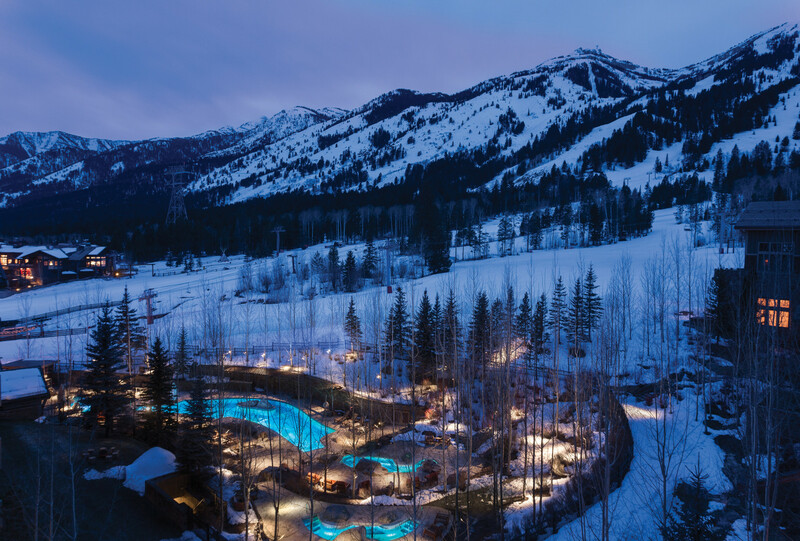 Here’s what else makes a Four Seasons Jackson Hole getaway a special treat. Sophisticated Design. Mountain resorts are often not particularly elegant, but this one didn’t get five stars for nothing. 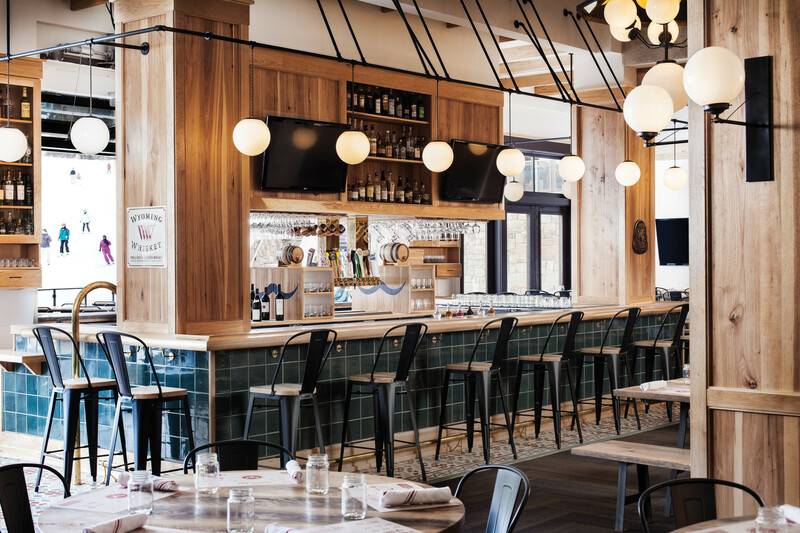 It manages to show off chic interiors while retaining a cozy Western feel. 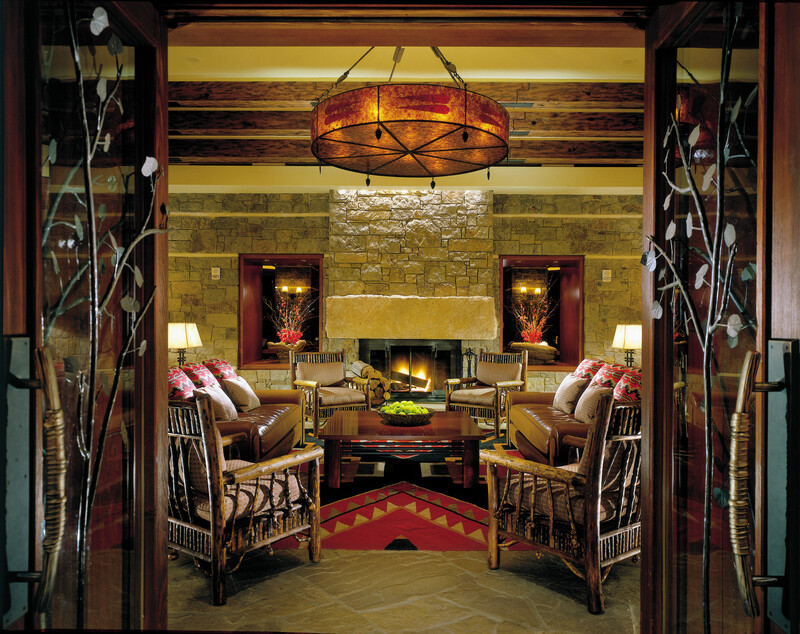 Wood, stone, leather and Native American motifs intertwine with a museum-quality art collection throughout the property. More than 2,000 pieces by regional and other American artists are on display. The accommodations are just as intriguing; think gas fireplaces, dark wood and natural stone finishes with leather insets. Your own ski concierge. An onsite ski expert arranges every little thing guests need to enjoy a day on the mountain, including equipment rental, lift tickets, lessons, guides, tuning, repairs, storage of equipment and ski valet services. For the first time this year, the ski concierge is setting people up with fat biking excursions. Literally, just get there and they’ll handle sorting all the details. Winter outdoor swimming. Taking a relaxing dip surrounded by snowy mountains is hard to top after a ski session. The resort has a fully heated, 75-foot pool and three hot-spring-style whirlpools. Afterwards, slip into heated towels and robes, and grab a cup of hot chocolate, all waiting poolside. 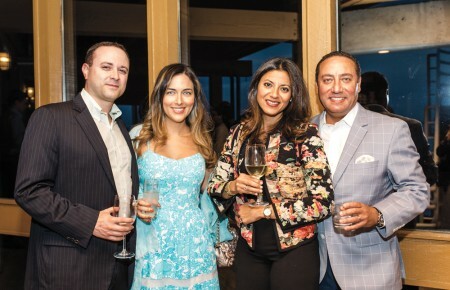 Dining and drinking with western flair. A posh mountain steakhouse, the Westbank Grill, has stone fireplaces and an open kitchen. Plus, diners have a view of Rendezvous Peak. The Ascent Lounge also has a western vibe, but in a modern, sleek way. Warm up with their signature cocktail this winter, the Alpine Old Fashioned, made with rosemary-infused barrel aged Bulleit bourbon, a dash of chocolate bitters, housemade simple syrup and notes of orange and Angostura. 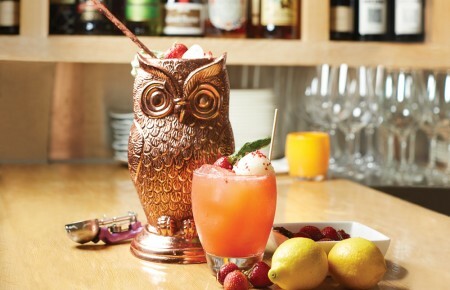 “When I think of this cocktail, I think of friends gathering around the fire, and the snow covered mountains,” said resident Mixologist Lara McKee. A swanky spa. Treatment rooms at the alpine Spa at Four Seasons Resort Jackson Hole have fireplaces…so cozy! Among this winter’s special treatments are the orange spice mani pedi—exfoliating with orange peel and hydrating with a fragrant cream—and the Campfire S’more version, where chocolate and sweet cream come into play.